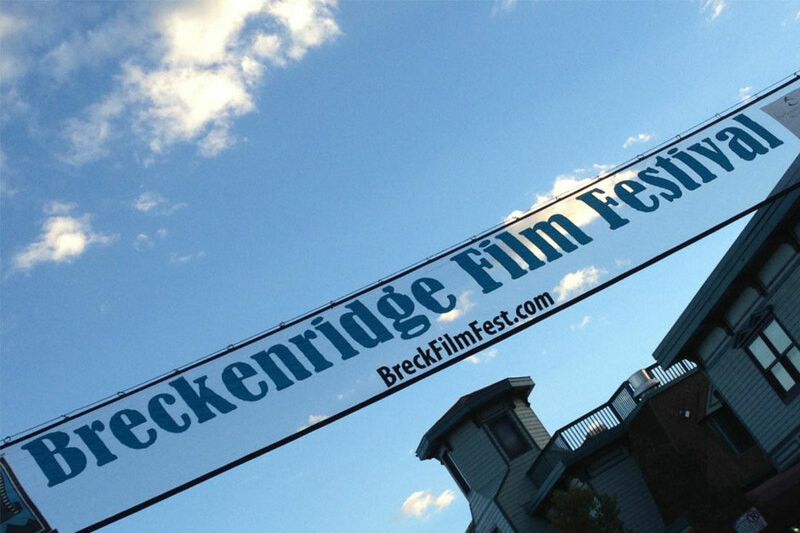 We had a great time meeting the wonderful folks who run the Breckenridge film festival. Great town, great people – they’ve been doing this film festival for 34 years and it shows. Wonderful reception for Bob’s story. We’ll follow with a few photos of friends and fans who turned out to support the film.